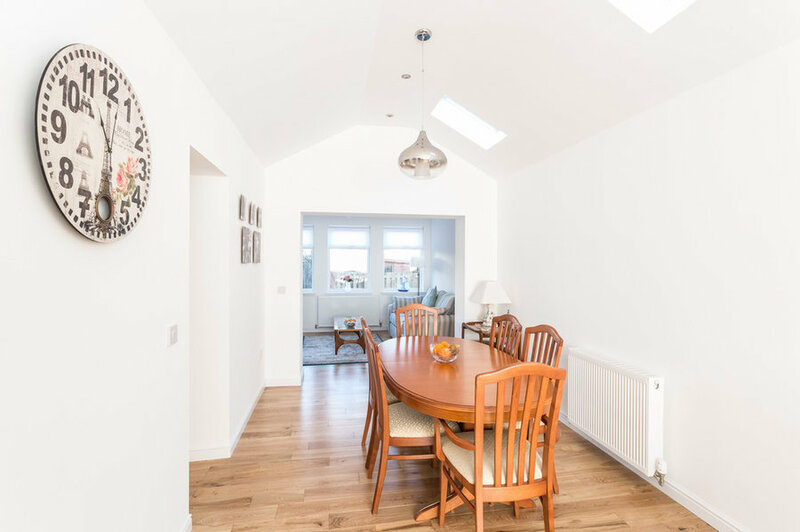 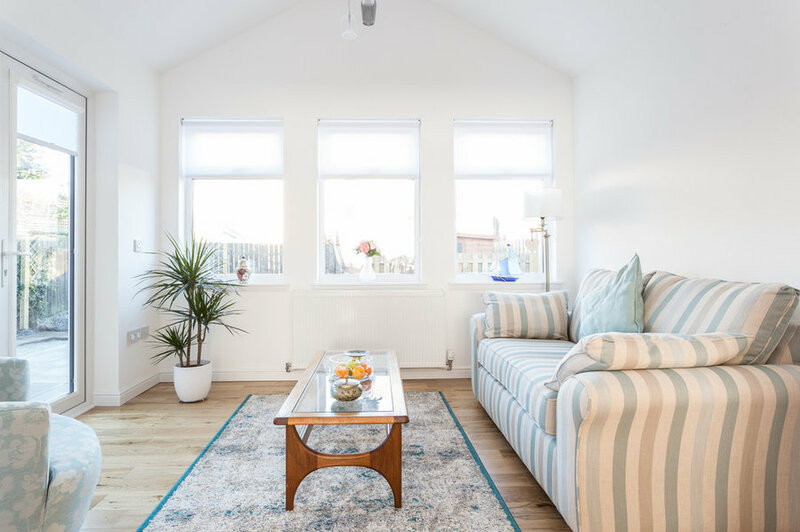 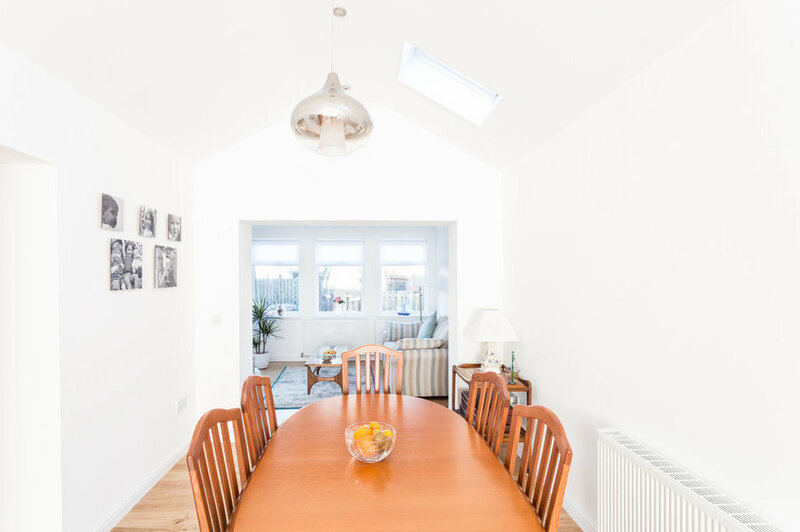 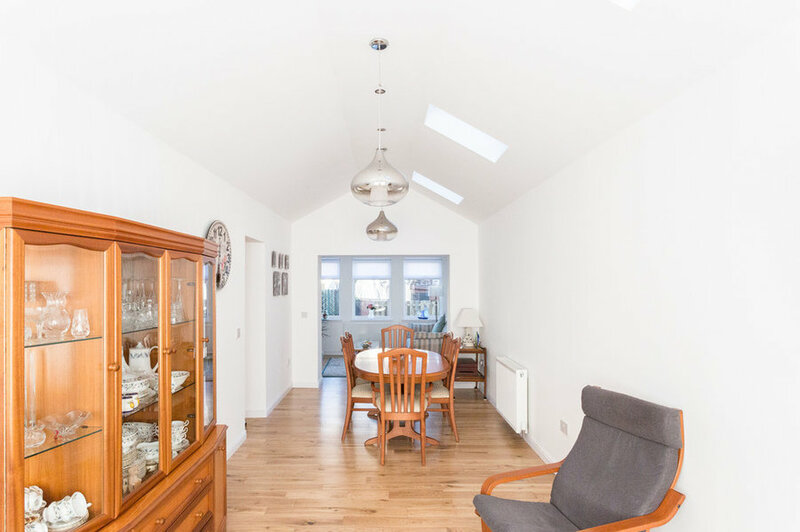 The existing flat roofed garage on this two storey semi-detached home has been converted to form a new sitting/ dining space. 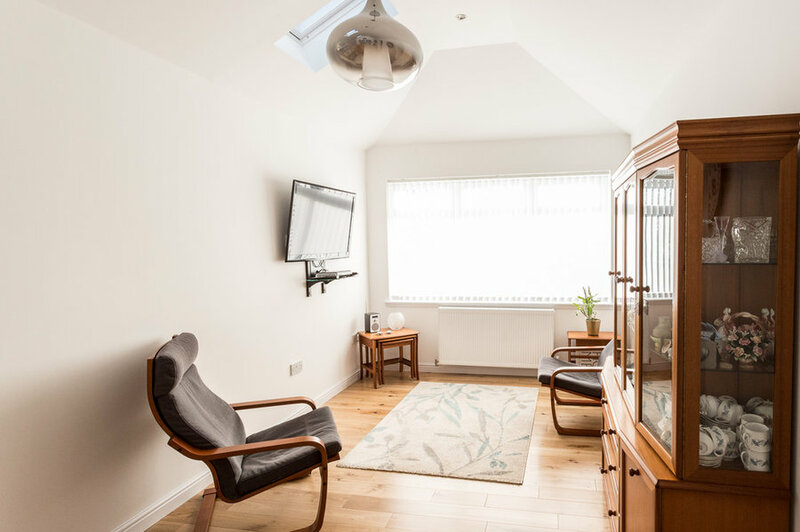 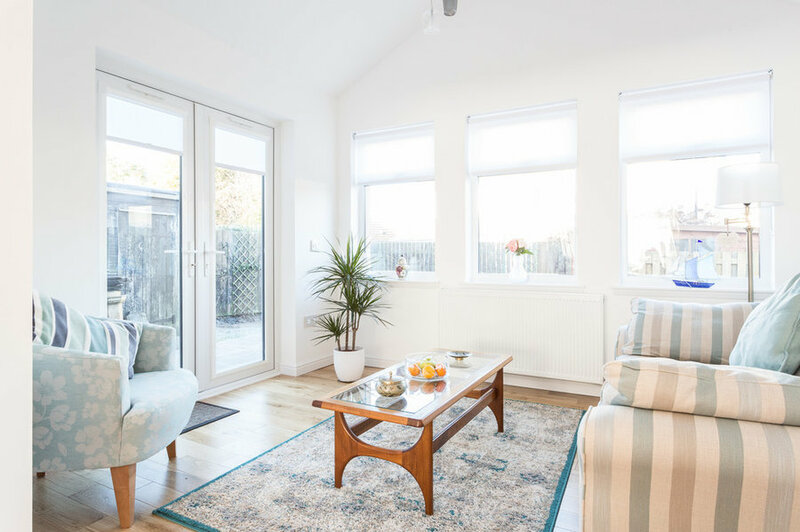 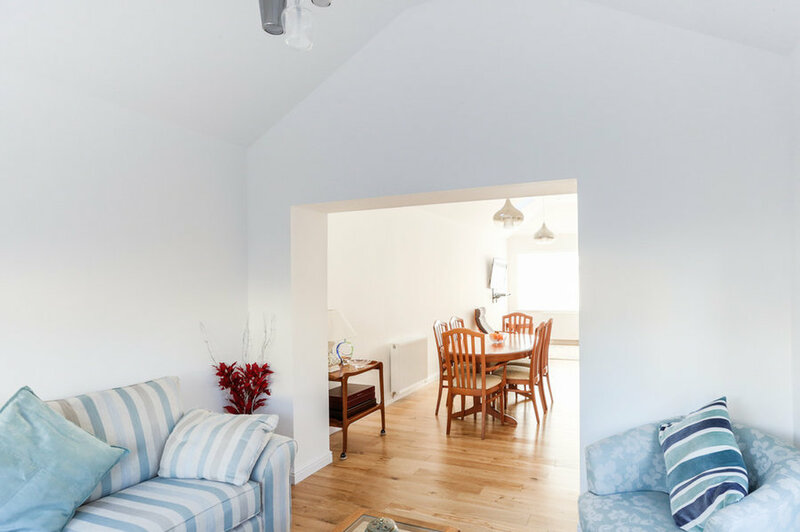 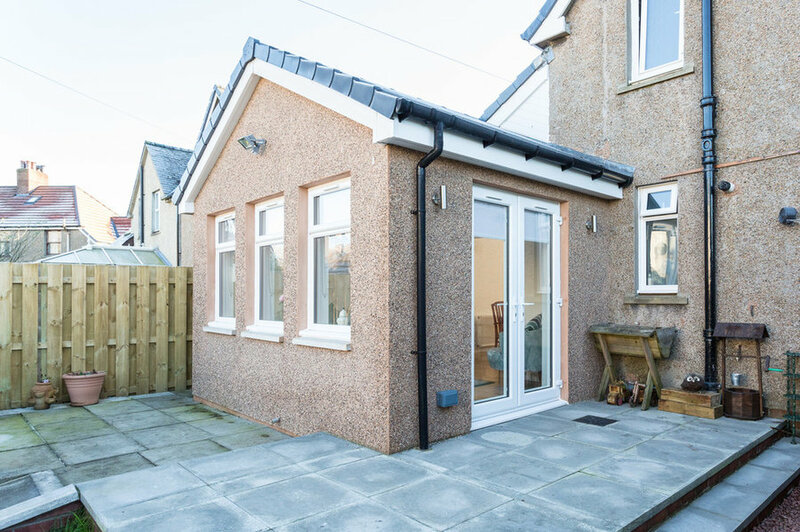 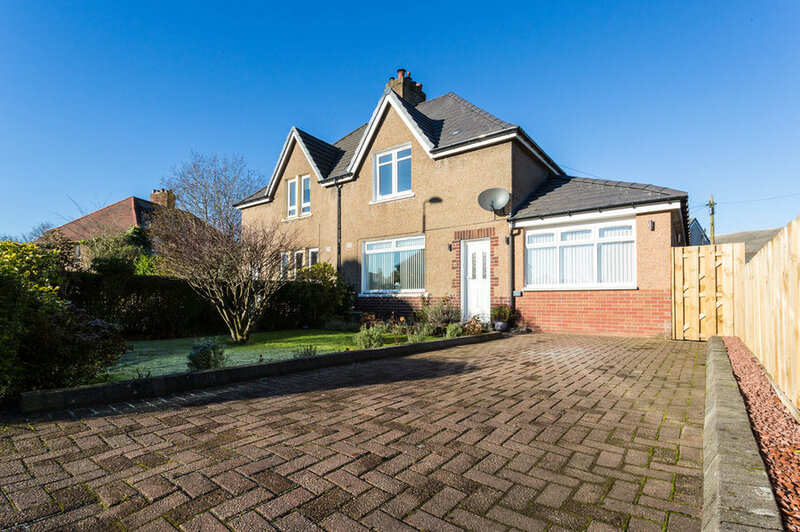 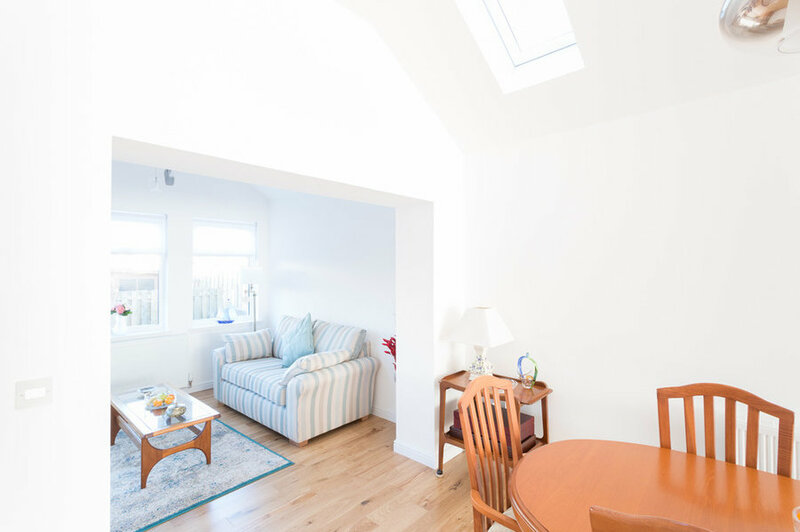 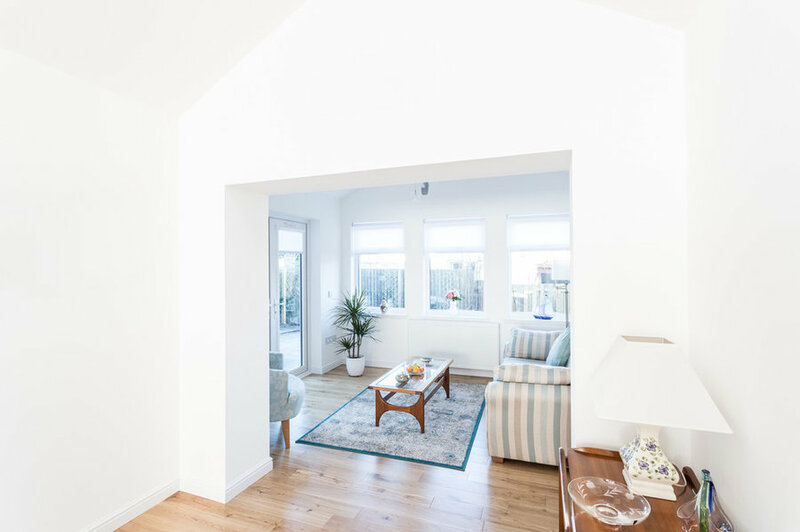 A new hipped/ pitched roof was added with rooflights to create a light & airy space and a new garden room extension added at the rear. 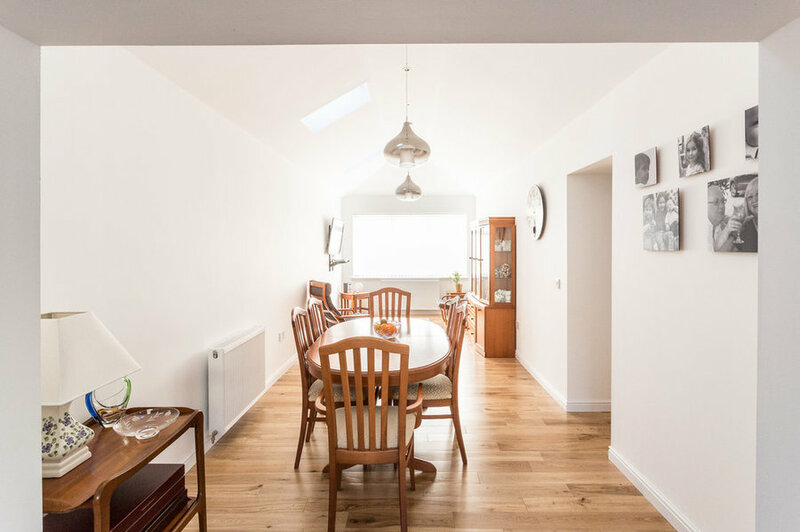 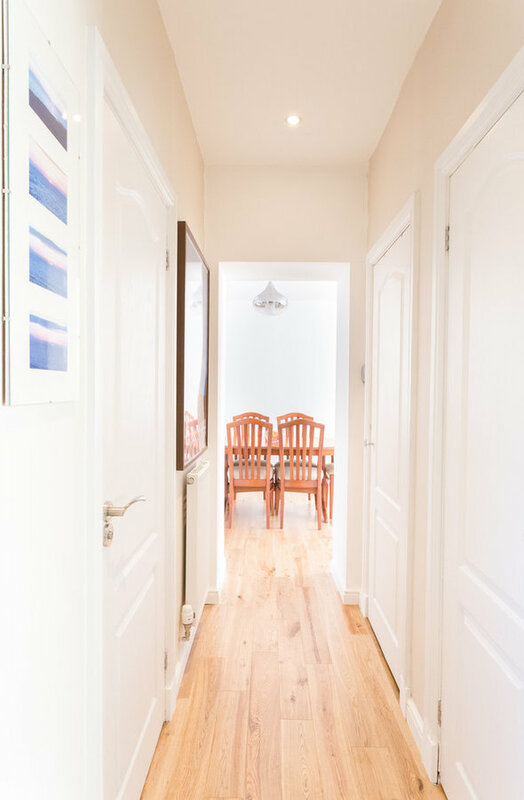 The overall increase in living space is approximately 25m².